Hair loss is common in this generation. Looking at the current situation, it is understandable that people are more depended on supplements and chemical oils than nourishing hair with naturally available materials. It can be stupid to say that hair loss can be wholly depended on our unhealthy habits, as many aspects can ruin your hair growth and appearance such as nutritional deficiencies, allergies, poor hair care routine, hormonal imbalance, pollution, emotional stress, heredity and so on. 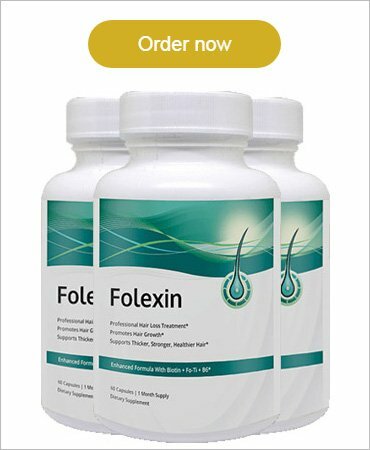 So what can be the best way to grow your hair thicker and stronger that too with no side-effects? If you are looking for some good home and natural remedies, then you better scroll down. The vitamin E in this fruit is said to be effective for thicker hair growth. This fruit can help moisturize and adds support to hairs. With this, fruit takes care of overall hair health and hair shaft. The fruit is rich in fatty amino acids that can protect hair shaft and retain moisture. Vitamins such as A, D, B6, E, minerals like iron and copper can help nourish your hair and scalp, resulting and stimulating healthy and thicker hair gain. Onion juice is rich in sulfur that can help boost collagen production that motivates thicker regrowth of hair. Onion juice is considered as one of the oldest technique and most effective remedy to improve hair health and stimulate thicker hair. Onion juice contains antioxidant enzyme catalase that can improve hair growth. These enzymes can help in eliminating hydrogen peroxide and regulates healthy hair growth cycle. 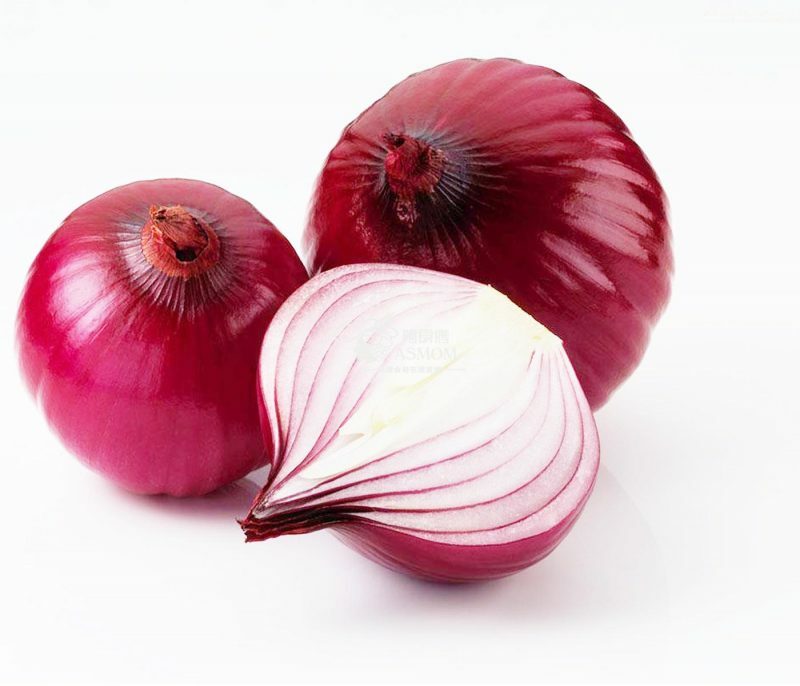 Onion is rich in antibacterial properties that can help keep scalp free and healthy. The proteolytic enzymes in Aloe vera can help stimulate hair follicles and remove dead cells build up from the scalp. These enzymes can help heal, repair, and rebuild cells in your scalp that motivates hair to grow thicker. The anti-inflammatory, antifungal and antiviral properties of Aloe vera can help soothe your scalp, heal irritations, eliminates dandruff and flaking. The plant is rich in protein, vitamins, and minerals that can nourish hair follicles and hair smoothly and effectively. Honey is one of the essential ingredient of Ayurveda due to its packed vitamins and antioxidant properties. According to doctors, honey is said to have hydrating and nourishing properties that can strength hair follicles and strands. The antioxidant properties of honey can help eliminate free radicles and protects the scalp from damage. Honey is an emollient that can seal moisture in your hairs and helps in keeping conditioned. The antiseptic and antibacterial qualities can prevent the scalp from harmful infections and allows a healthy and thicker hair growth. Ginger is said to improve blood circulation in the scalp, increasing healthy hair growth and optimized scalp. 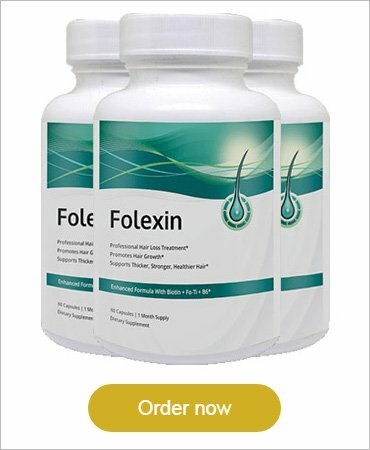 The antimicrobial properties can help control and reduce dandruff and prevent hair loss. 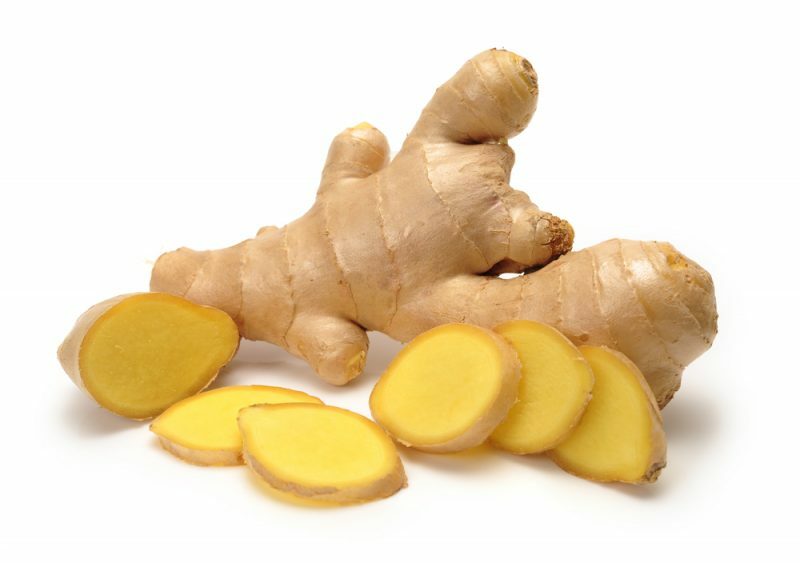 Ginger contains vitamins, potassium, magnesium and phosphorous that can nourish hair follicles and prevents hair loss. It includes chains of fatty acids that also contains linoleic acid that can help nourish hair and keeps hair strong and healthy. 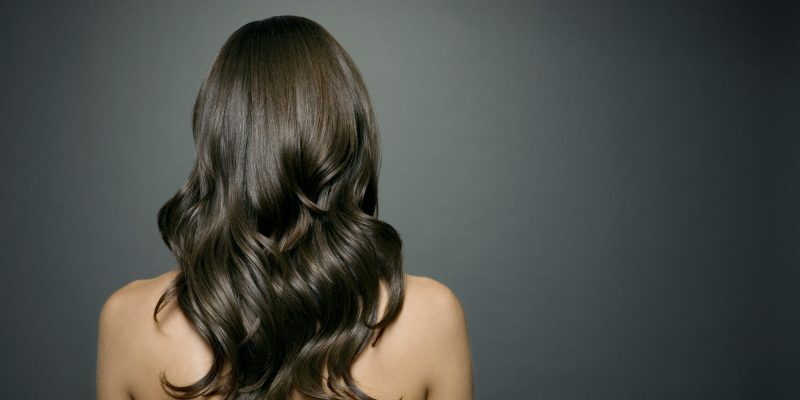 If you are willing to grow healthy and thicker hair without any help of supplements, then you can try these home remedies that can help you in providing a nourished and thick hair that you were always looking for. Try using these items and make sure you are not allergic before using them.